TAZZARI EV TECHNOLOGY is the division of TAZZARI EV specialised in the development and production of electric cars and vehicles. 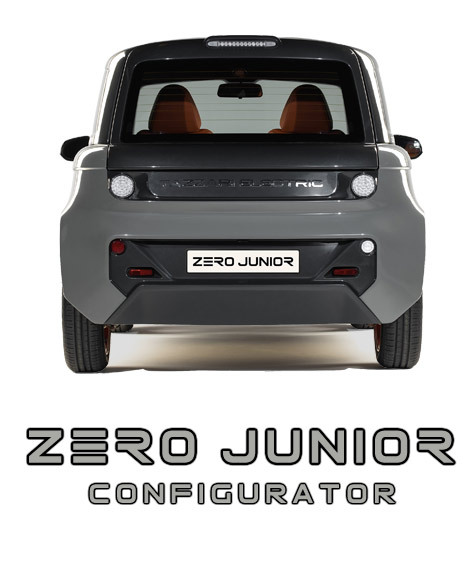 A team of specialists with experience ranging from design to development of prototypes, from chassis creation to type approvals, from ultralight materials to electric drive systems and extremely advanced power management. This division is responsible for designing all Tazzari EV vehicles. It supports other companies in the development of complete vehicles or their components. TAZZARI EV TECHNOLOGY also specialises in project and production line start-ups in other countries, based on Tazzari EV know-how and vehicles licenses.